If you like Paranormal Romance, try Nocturne by Syrie James. If you like L.M. Montgomery, try The Sugar Queen by Sarah Addison Allen. 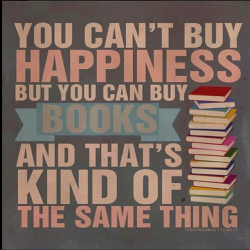 If you like The Forgotten Garden by Kate Morton, try The Thirteenth Tale by Diane Setterfield. 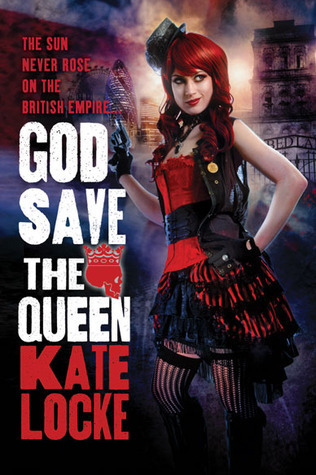 If you like Parasol Protectorate Series by Gail Carriger, try The Immortal Empire Trilogy by Kate Locke. If you like a glimpse into life with a mental illness, try Losing Clementine by Ashley Ream. If you like to watch Masterpiece Mystery (especially the Miss Marple or Bletchley Circle), try Her Royal Spyness by Rhys Bowen. If you like Jane Austen Retellings, try anything by Amanda Grange.